Tim Klingender Fine Art has achieved exceptional results for our clients by virtue of our unequalled access to leading private collectors and active institutions. 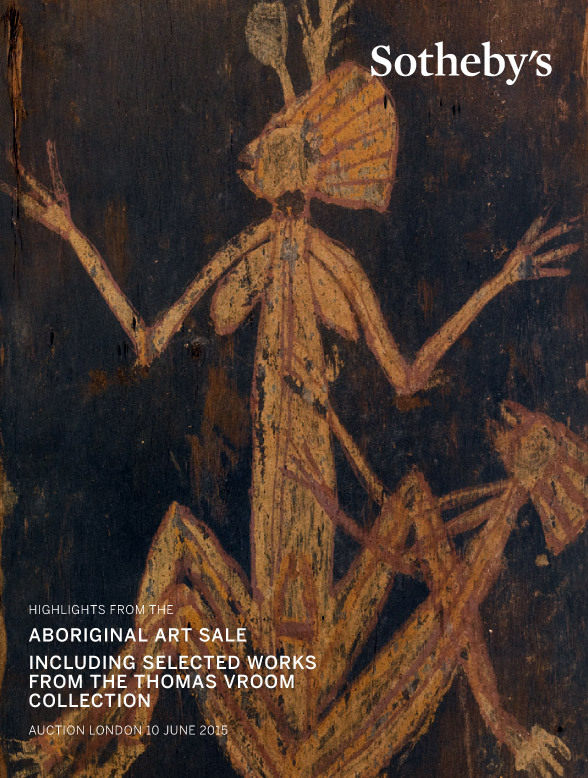 We have placed highly significant works in the collections of most of Australia’s leading state and national galleries, and into leading national and international private collections. If we recommend sale at auction, our fees are usually 5% of the hammer price. In such cases we will advise on the most advantageous market conditions for the particular property involved and negotiate favourable terms with the auction house eventually selected.